I don't know how many people are still using telnet but suppose if you are using this will help. Script uses export command to take the backup and save it. I thought better to share it. I'll check the ssh variation and upload when possible. #To retrive the backup from the mikrotik router. # routerlist contains ipaddress and name that save the backupfile seprated by tab # used for comments. 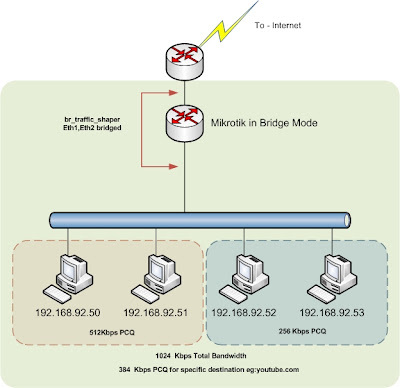 issue noted with mikrotik version 3.0 and related OS. still couldn't fix the problem.